The Norwegian Research School in Climate Dynamics (ResClim) is a national training environment for PhD candidates in climate dynamics. The aim is to give PhD candidates in-depth knowledge in their specific study field within climate research, trans-disciplinary knowledge in the dynamics of the entire climate system, insight into the political and societal impacts of climate change, and the necessary skills to play an active role in appropriately predicting, mitigating, and adapting to climatic and environmental change. ResClim is a project with 10 national partners and 7 international collaborators and is lead from Geophysical Institute, University of Bergen. 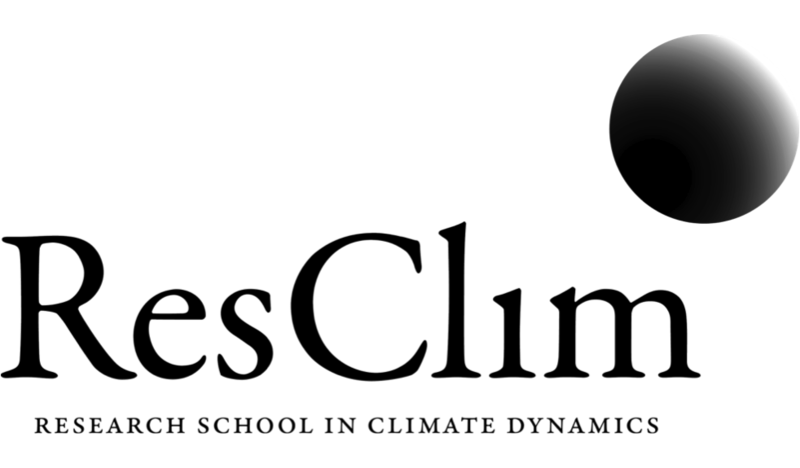 During 2015 ResClim entered a transition phase, as its successor CHESS (The Norwegian Research School on Changing Climate in the coupled Earth System) is starting up. ResClim and CHESS will have a “coupled run” until 2017, and as ResClim ends, its members automatically will go over to CHESS. Read more on ResClim homepage here. During 2015 the success of ClimateSnack expanded into SciSnack, becoming accessible to all early-career scientists as a playground for developing good writing techniques for future publications. When it started back in 2012, ClimateSnack was meant for PhD students working on climate-related research, but has now become a platform accessible to all. ClimateSnack continues to function as a subgroup within SciSnack. Mathew Stiller-Reeve started up ClimateSnack as a PhD candidate at the Bjerknes Centre. Now a researcher at Uni Research and the Bjerknes Centre, he emphasises that learning to communicate research in the way that people can understand is a skill essential for the future of research and will help to bridge the gaps between disciplines. ClimateSnack encourages the formation of writing groups at research institutes around the world – if there isn’t a group where you are, why not set one up? These groups provide a platform to discuss and give feedback on ideas and articles, aiding the revision and learning process. Afterwards, members publish their articles online, where the international ClimateSnack community can give feedback via the interactive ClimateSnack.com website. This interactive process, in tandem with extensive scientific outreach, will allow researchers to become aware of relevant research beyond their field and lead to a better understanding of climate research around the globe.